The Dynabrade 22291 DynaMaze Universal Vacuum Pad 6" (152mm) Dia, 5/8" (16mm) Thick, 5/16"-24 Male Thread is a Backing Pad which can be purchased directly from us. If you have any queries with regards to the Dynabrade 22291 DynaMaze Universal Vacuum Pad 6" (152mm) Dia, 5/8" (16mm) Thick, 5/16"-24 Male Thread please do not hesitate in contacting us on the number above, email or start a web chat. 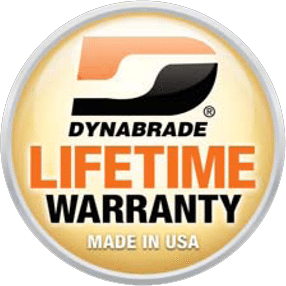 If the Dynabrade 22291 DynaMaze Universal Vacuum Pad 6" (152mm) Dia, 5/8" (16mm) Thick, 5/16"-24 Male Thread is not what you require or you need more parts we have available all Dynabrade tool manuals (both past and present.) Please search for your parts manual below using the 5 digit model number of your tool, which will then give you a breakdown and diagram of all the parts for that specific model. With these part numbers you can search for the correct parts for your tool and simply place an order for these online. When looking for parts online please keep a note of your tool's serial number, as in some cases the model may have been re-designed and therefore have a new manual. 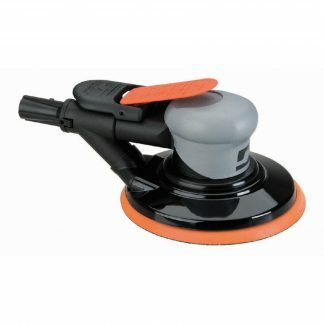 You can check whether a manual is suitable for your Dynabrade 22291 DynaMaze Universal Vacuum Pad 6" (152mm) Dia, 5/8" (16mm) Thick, 5/16"-24 Male Thread by looking at the top left hand corner of the first page, which will generally reference the range of serial numbers to which it applies. If you already know your part number, please enter it in the box below.